NEW ALBANY, Ind. 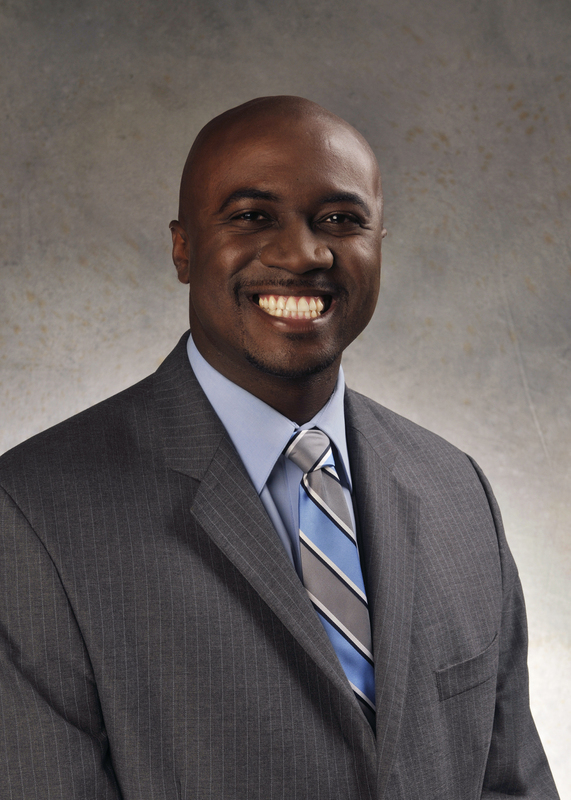 (Aug. 26, 2014) – IU Southeast Vice Chancellor for Enrollment Management and Student Affairs, Jason L. Meriwether, was named to Louisville Business First’s new monthly feature, People to Know. Each month, the publication selects a different industry to profile, the goal being to connect readers with key players in the business world—a virtual networking of sorts. August, when most schools are back in session, was selected as the month to profile education. Professionals in the industry must be nominated, and are asked to complete a short survey allowing readers to better get to know them. Those featured are typically achievers for their organization, but are not however, often seen on the front lines. Meriwether has 14 years experience in the education industry, but being a higher-education administrator was not always his plan. Through the guidance and investment of many dedicated professors, Meriwether found his fit. Now entering his second year at IU Southeast, Meriwether’s passion for his work is evidenced by his commitment to student success. In his role as Vice Chancellor, Meriwether is responsible for the Student Services Division of IU Southeast including vital facets of campus such as Financial Aid, Admissions, Retention, Career Development, Athletics, Campus Life and Housing. He joined the leadership team at IU Southeast in July 2013, coming to New Albany from Nashville, Tenn.
Meriwether earned a B.A. in Communication from the University of Louisville, then continued his education, earning a master’s degree in Psychology from Fisk University while in Nashville, Tenn. He earned a certificate from the Academic Leadership Academy at The Pennsylvania State University and is presently pursuing a doctoral degree in Educational Administration & Higher Education Leadership at Indiana State University.